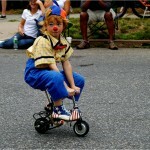 Several members of the team here at Central Health have a passion for cycling. Between them they have a mind boggling wealth of physical fitness knowledge. And they are all based, and cycle, in and around London. We think that’s a pretty darn useful mix and so we’ve combined their awesomeness to share with you an expert view on returning, maintaining and building your cycling fitness in London. Why? Because we’re passionate about helping people achieve their full fitness potential so they spend less time in our physio clinics and more time doing the things they want to do, like cycling! 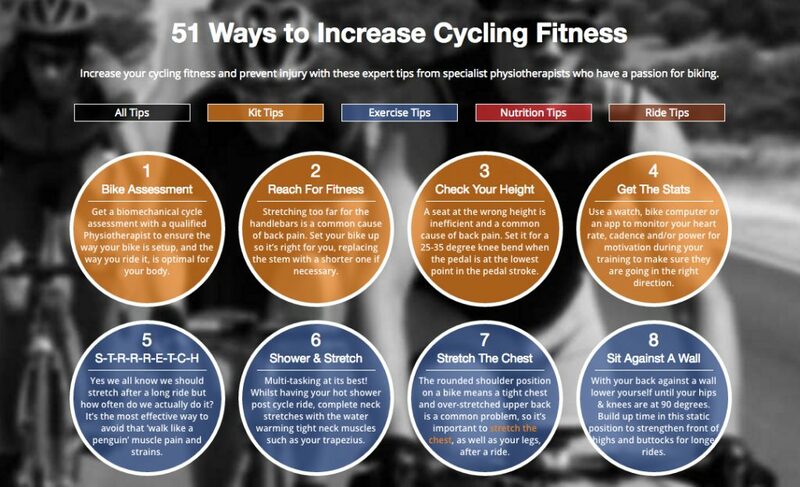 My number one tip for improving your cycling fitness would definitely be to get a bio-mechanical cycle assessment. And I’m not just saying that because we offer such a service here at Central Health, I’m saying it because day in day out I see people struggling with issues that could be quickly, and easily, fixed. As a keen cyclist myself I often find myself astounded at the number of people that I see on my daily cycle commute into work who have their bike set up inappropriately. A bike should be set up to suit the individual and the set up should maximise the rider’s efficiency. A good cycle assessment will look at your full history, any current injuries, measure your body mechanics and study your cycling technique on your own bike. 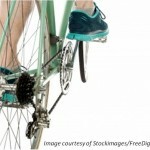 Adjustments are then made to the bike and your cycling technique, and appropriate exercises and advice given. A number of specialists offer bio-mechanical cycle assessments but I believe ours is one of the best anywhere in London. I cycle to work as often as I can and love it. I can time my journey and don't have to rely on overcrowded, delayed and hot public transport. I manage to do a lot of thinking when I am cycling but also have to be mindful of all the drivers and other cyclists who are all in a hurry to get to work. Never trust that anyone will see you as some will be preoccupied and not notice you. You have to be assertive but polite when you are on the London roads. It is vital to BE SEEN so neon yellow and good lights are a must. Service your bike regularly, make sure the set-up is correct and tuck your tummy in to support your back! Get commuting on a bike, it will energise you in the morning and relax you on the way home. 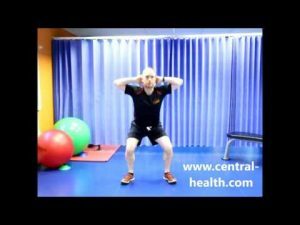 A selection of exercise videos to help stretch and build strength and fitness for cycling. 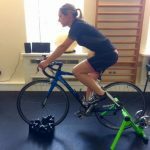 Low Back Pain Whilst Cycling? Cycle seat height – make cycling easier! Official news and journey planner for cycling around London. Contribute, use and review tried and tested London cycle routes. 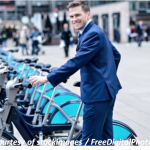 News and reviews for everything cycle related in London. A charitable community promoting and supporting cycling across Greater London. Cycling meet ups in and around the City of London. A charity organisation providing a voice for cyclists in Greater London. Comprehensive, feature packed transport planner app including cycling. Bike sharing app showing nearest Boris Bike stations & availability. Calculate the optimum gearing to improve your ride performance. First aid for cyclists app from St John Ambulance. Track your rides, join challenges and share with friends. Tracking, analysis, sharing and encouragement for your rides. Find details of guided and social rides in and around London. Official site of the multi-day 185 mile ride around the capital. Charity rides including the 5 day London2Paris ride. Official site of London’s annual two-day cycling festival. An amazing cycle from the heart of the UK to Paris. Choose your charity. A charity ride through the Kent and Sussex countryside, to Brighton. The official British Heart Foundation charity ride website. The official site of the UK's largest cycling exhibition. All the latest news and views on making London a better place for cycling. Championing the bicycle to build happier, connected communities. Probably the most well known blog out there for London cycling. Information and tips for cycling around London from TFL. Find your nearest cycling club in London. 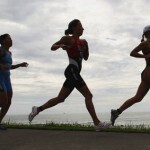 Official site of the national governing body for cyclesport. Do you know of a great cycling in London resource that you can’t live without? Get in touch and let us know!